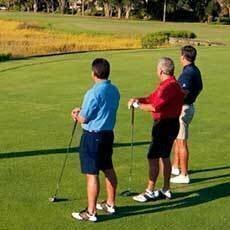 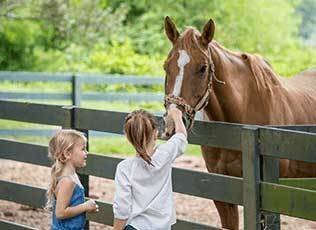 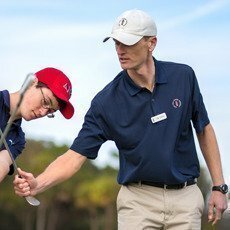 Inquire about our instructional programs, lessons and packages. 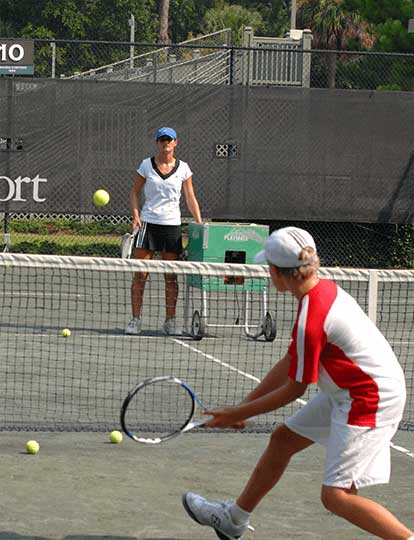 Smith Stearns Tennis AcadamyThe Sea Pines Resort is the proud home of the Smith Stearns Hilton Head Tennis Academy, which works with promising junior and young professional players on an individual level. 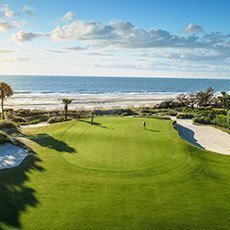 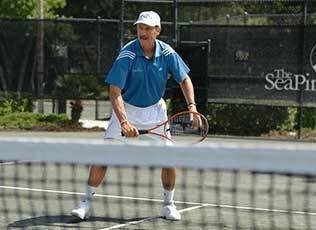 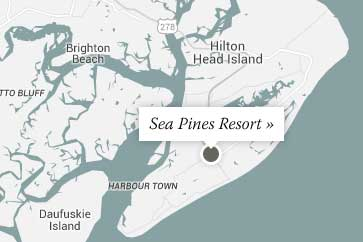 Under the direction of former U.S. Open and Wimbledon champion Stan Smith, The Sea Pines Racquet Club—the state-of-the-art tennis facility at The Sea Pines Resort—has grown into a premier resource for tennis enthusiasts. 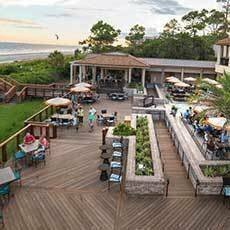 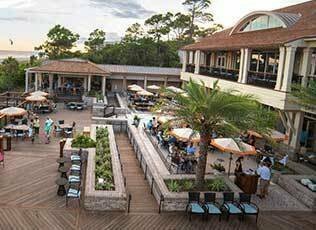 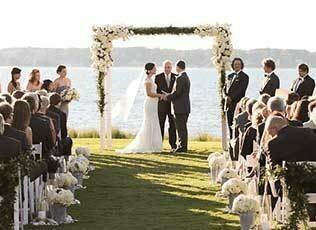 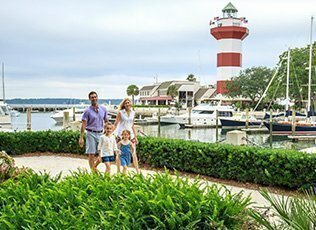 With a wide selection of teaching clinics, instructional programs, and tennis vacation packages, it's easy to see why TENNIS Magazine ranked this world-class Hilton Head Island tennis resort as one of America's top destinations. 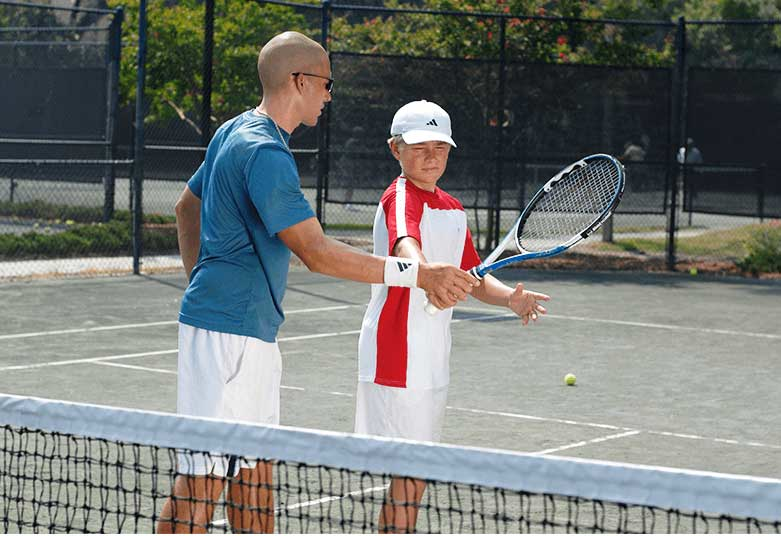 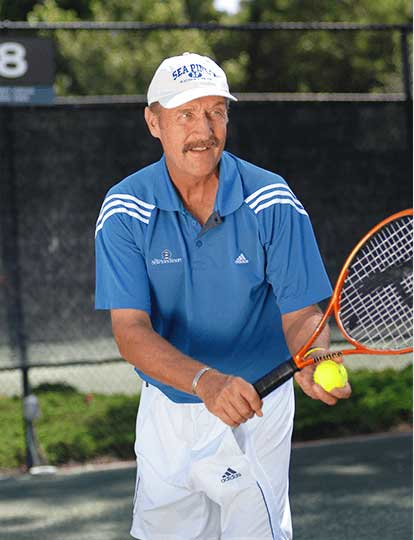 Hone your serve and volley game under the watchful eye of USPTA-certified professionals. 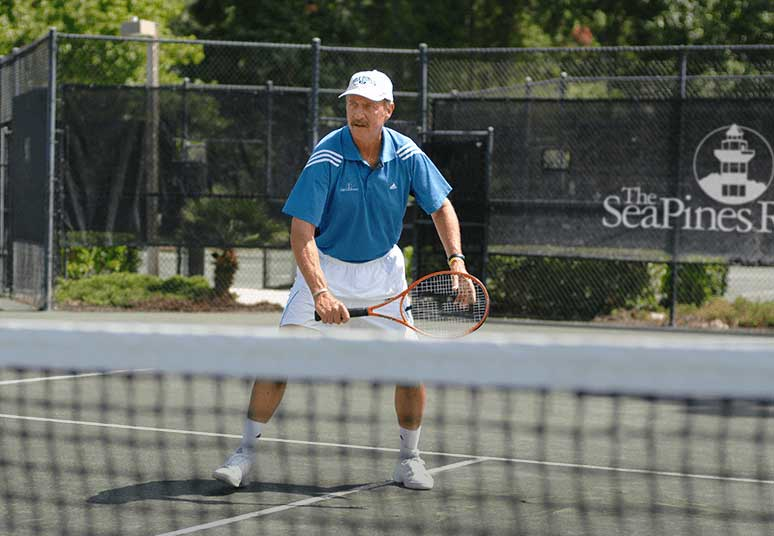 Or reserve one of 21 clay courts to play on your own by calling The Sea Pines Racquet Club at (843) 363-4495. 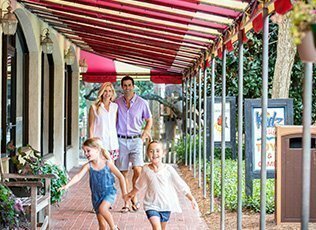 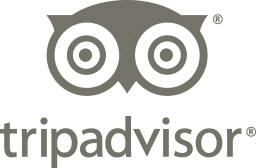 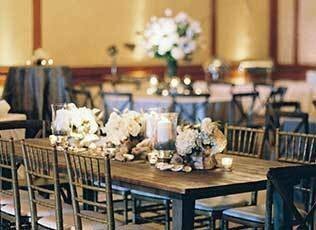 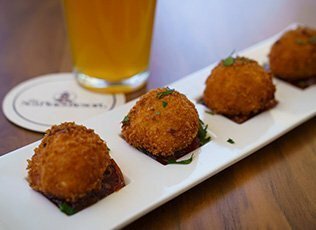 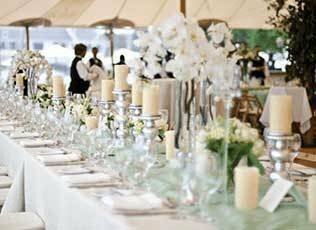 As a registered guest, your first two hours each day are complimentary. 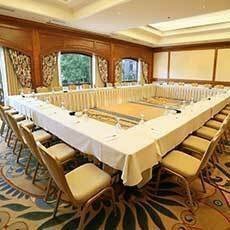 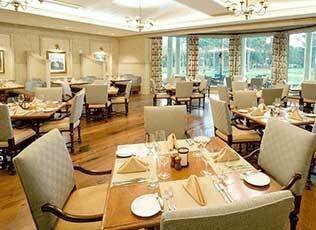 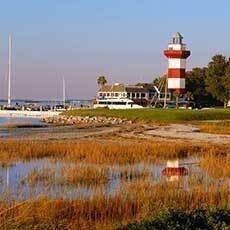 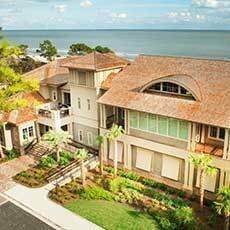 Book your Hilton Head tennis vacation with us, and take advantage of unmatched features and facilities. 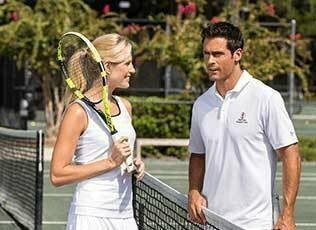 TENNIS Magazine's "#1 Ranking for Tennis Programs"